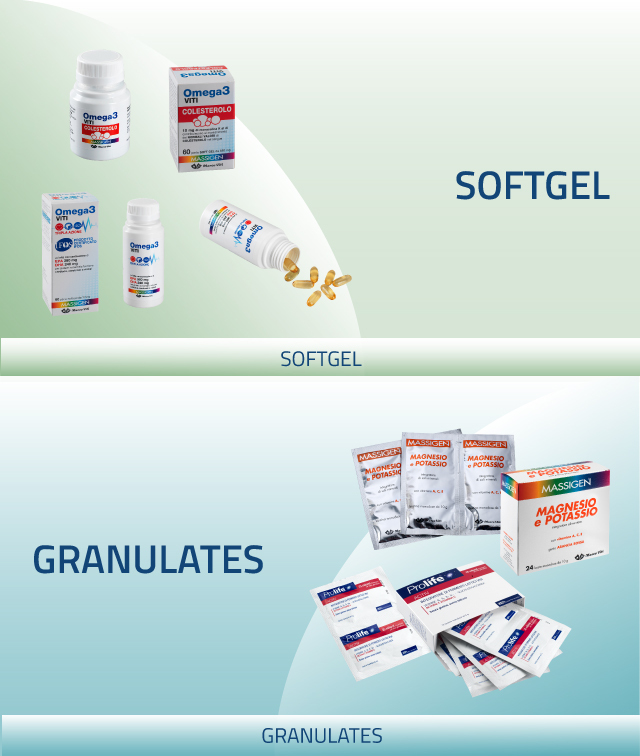 The factory has two divisions: Pharmaceuticals and Dietary Supplements. 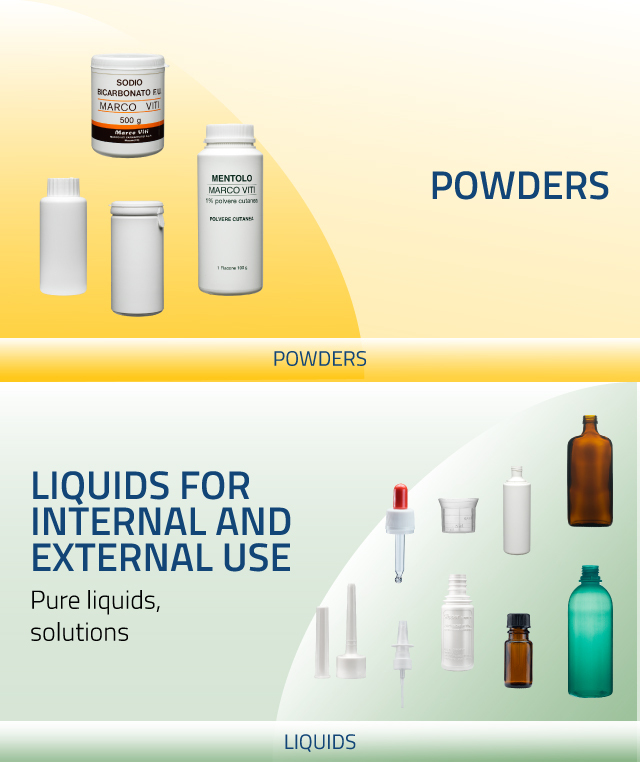 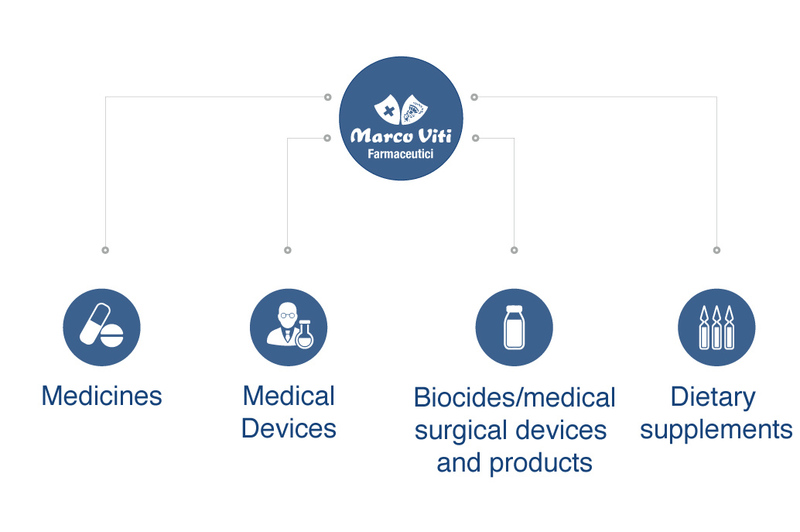 The pharmaceutical division also produces, on separate lines, biocides (medical-surgical devices). 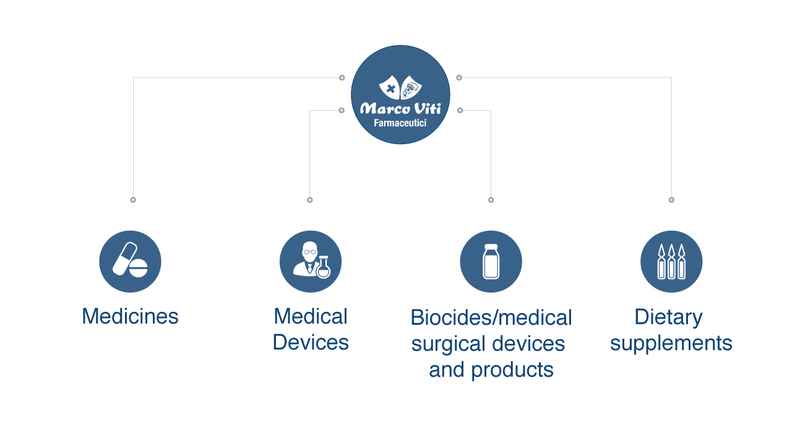 (they have separate access and changing rooms, and separate utilities). 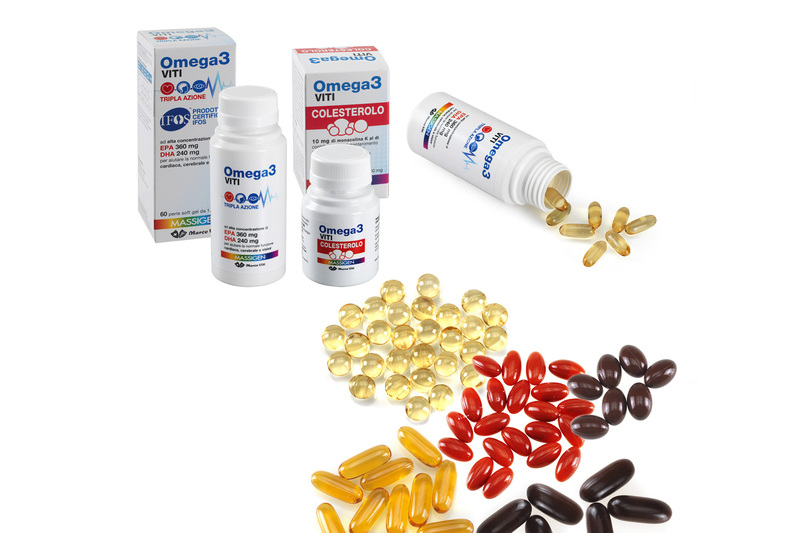 The two departments of the dietary supplements division are of recent construction. 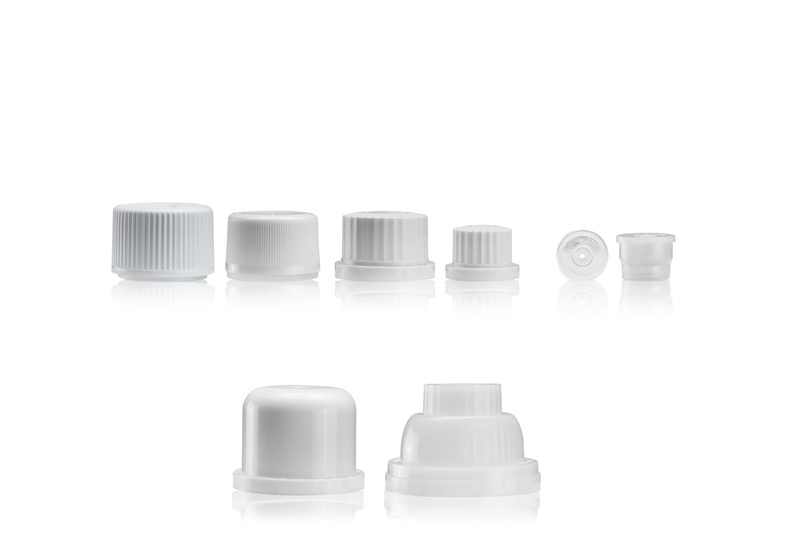 in order to increase production capacity. 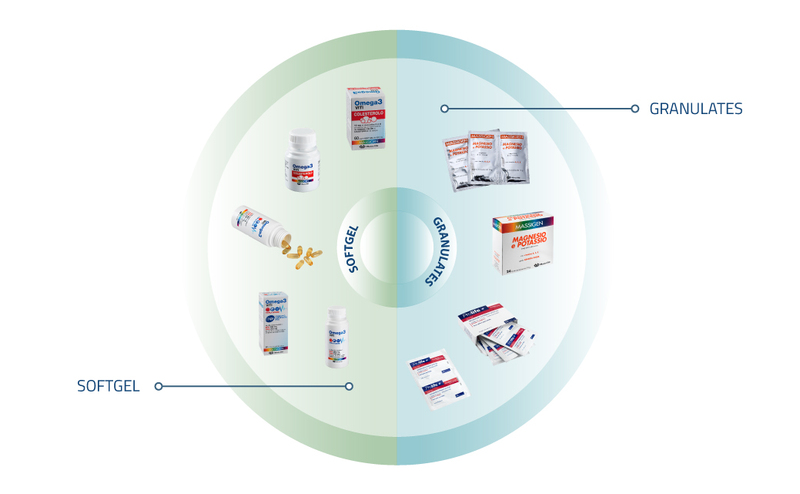 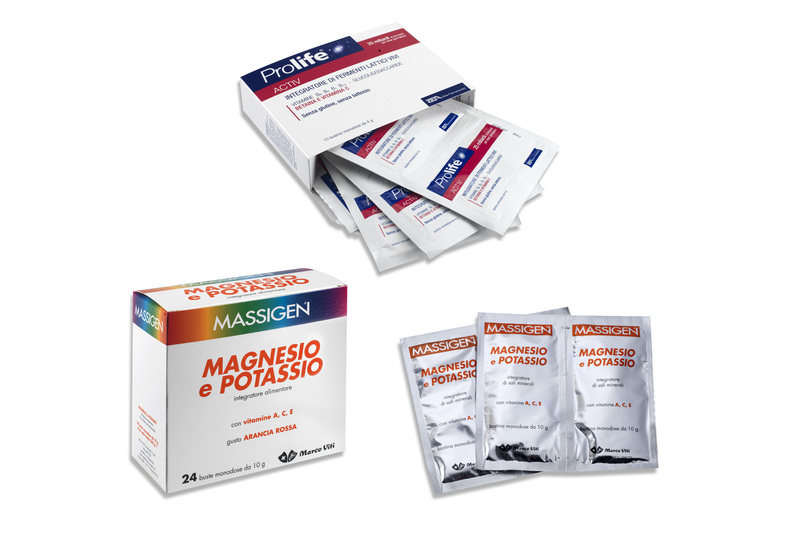 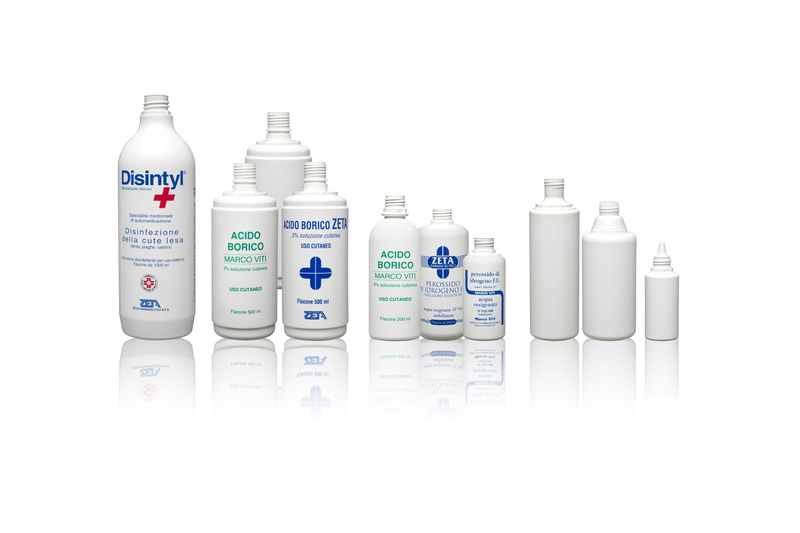 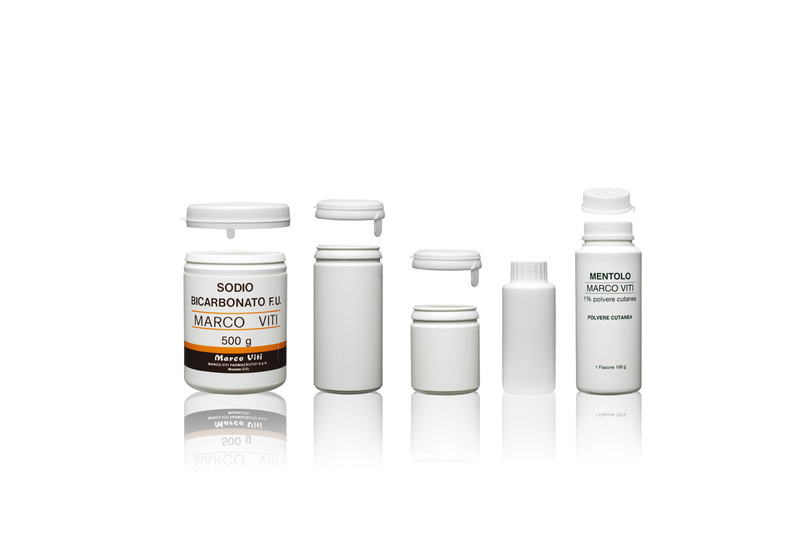 equipped to control all medicines, dietary supplements and biocides (ex medical-surgical devices). 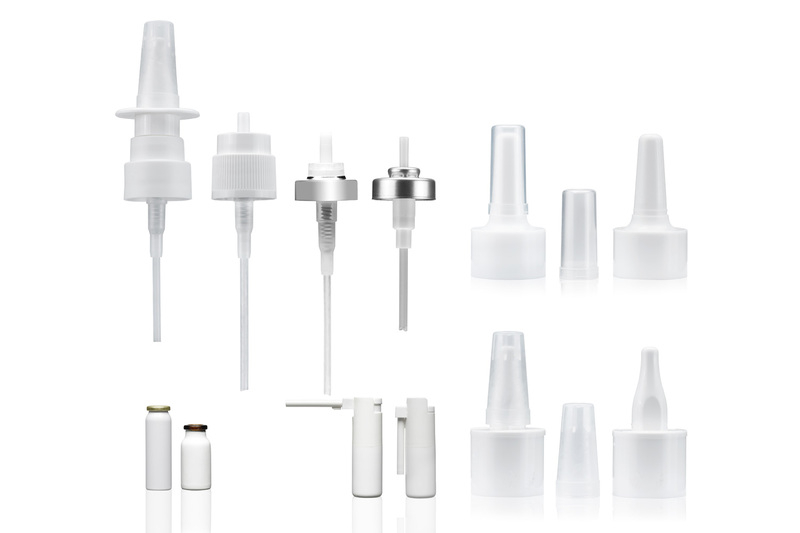 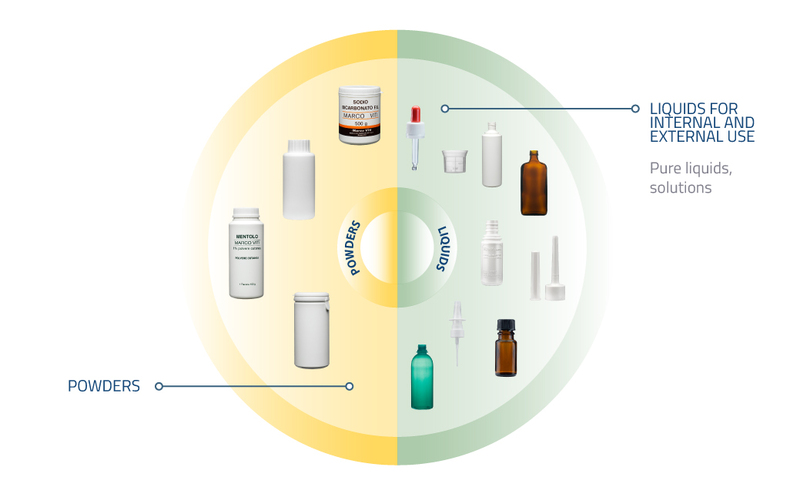 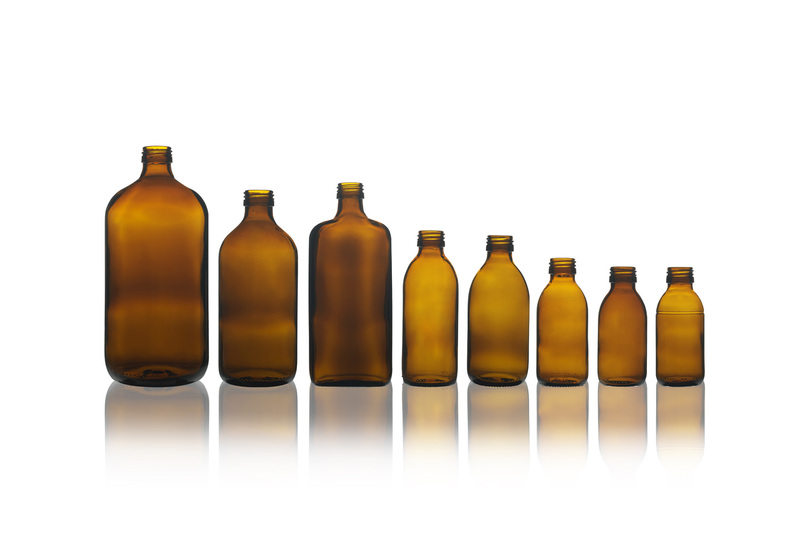 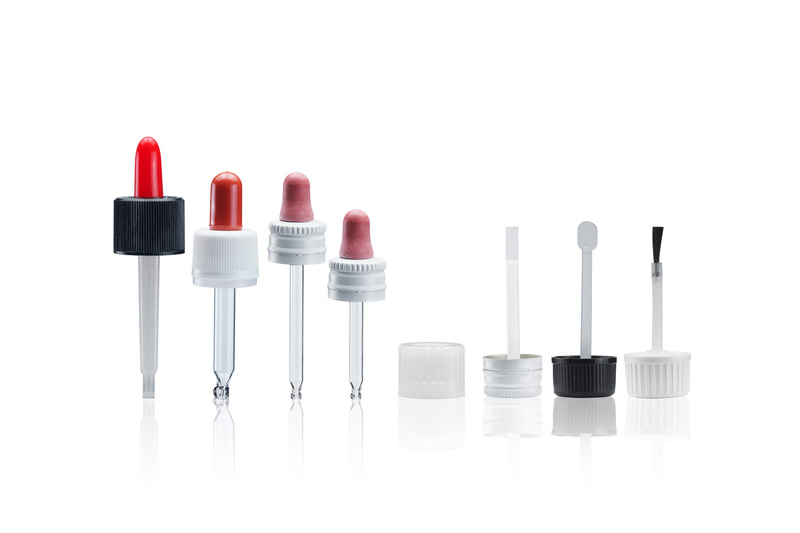 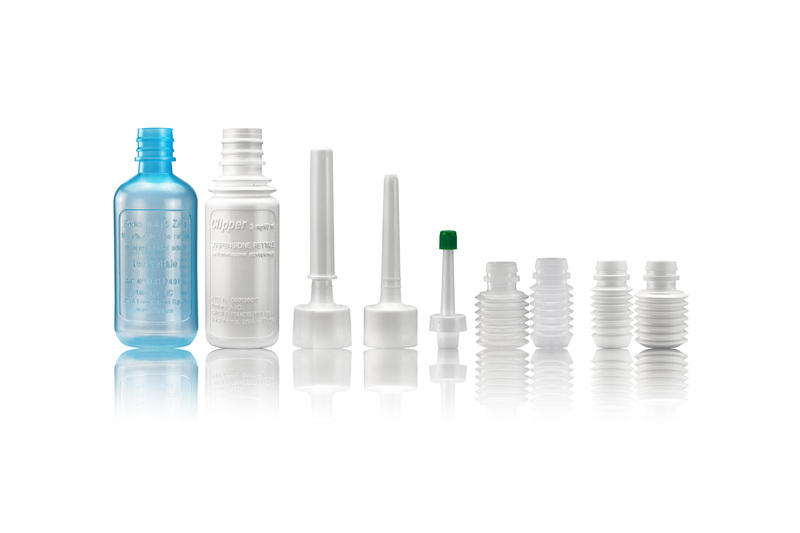 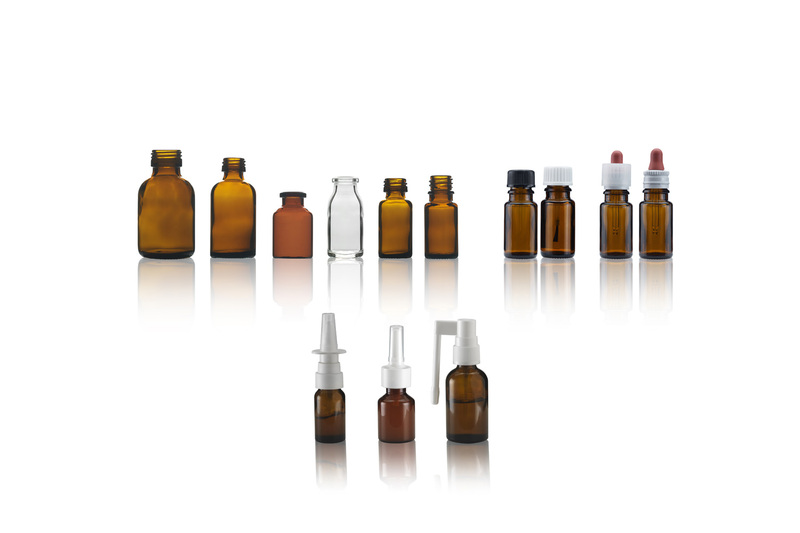 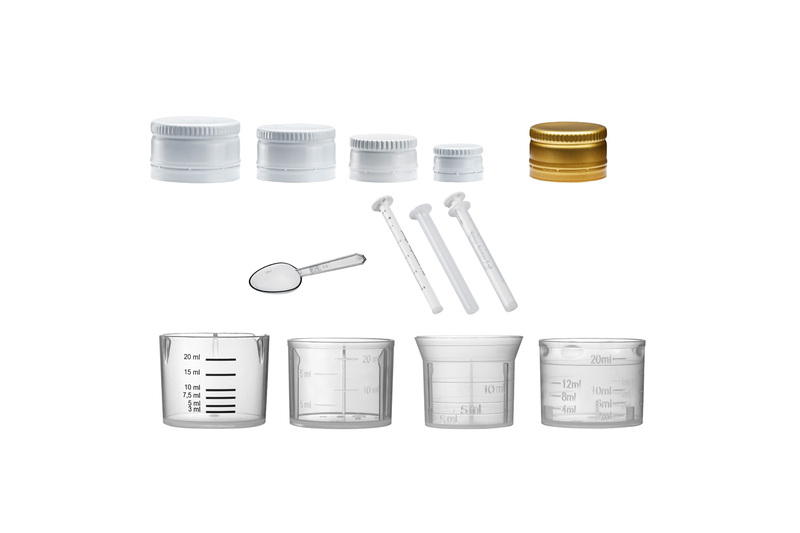 Packaging: glass and plastic bottles with different devices (dosing devices, droppers, spatulas/brushes, spray pumps). 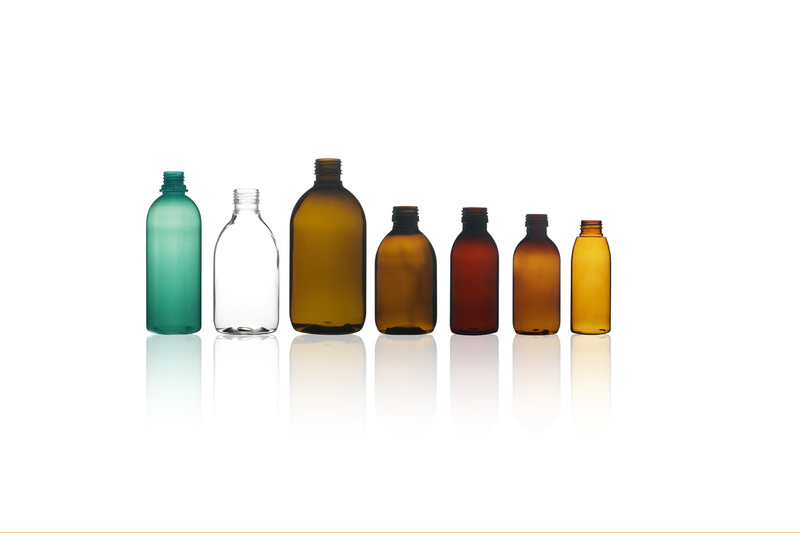 Packaging: plastic bottles, also with powder release cap.